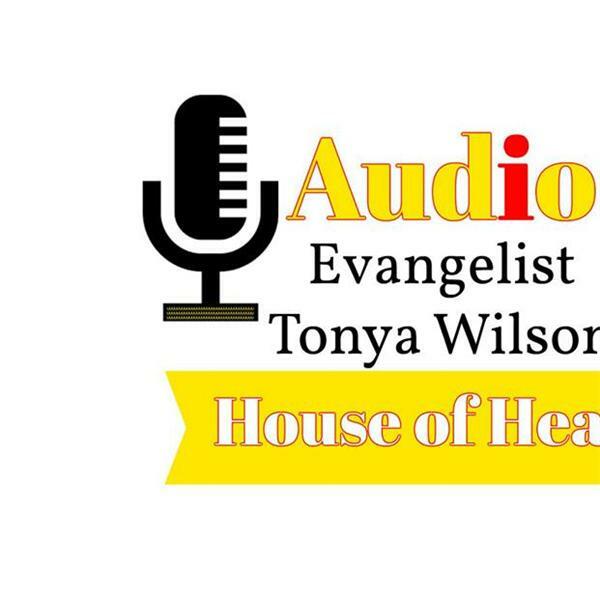 House of Healing, Christian Ministry. Scripture Reading and Life Application. Prayer.